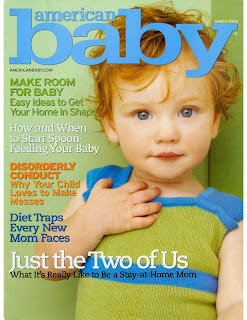 American Baby Magazine is offering a free six issue subscription. I always sign up for these as each magazine usually contains coupons and my kids can use old issues for art projects! You should not receive a bill at the end of your six issues. If you do, just write “cancel” on the bill and you’re good!